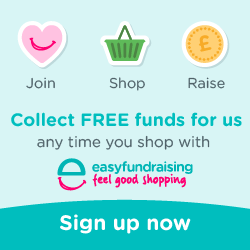 Please note that as from now we are using a new website. 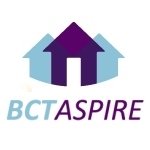 The address is www.bctaspire.org.uk – we will not be using the old website address of www.billinghamcharitytrophy.com nor www.bctevents.co.uk. So please update your Favourties or Bookmarks. 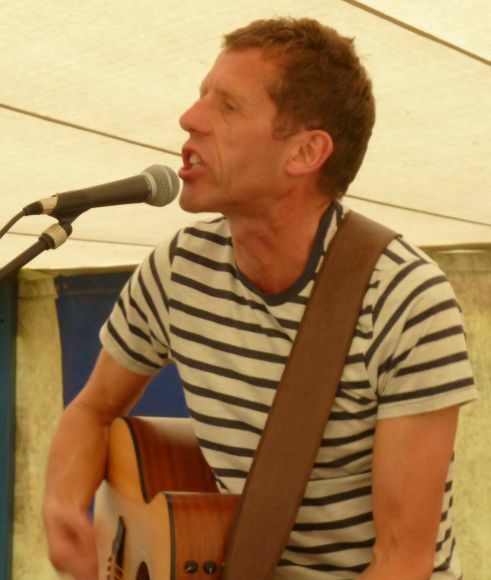 Steve McCormick will perform acoustic renditions of tracks from his debut album “When Butterflies Attack” on Thursday, 24th November 2011 at the second of our regular informal music evenings at the Billingham Golf Club. 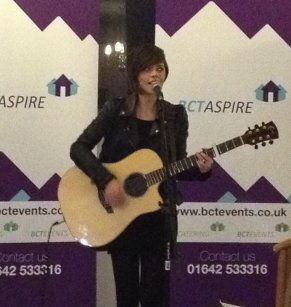 Sarah Proctor kicks off the first of our informal music evenings “Sing For Your Supper” at the Billingham Golf Club – great food, drink and music with no admission charge – for a regular Thursday evening. 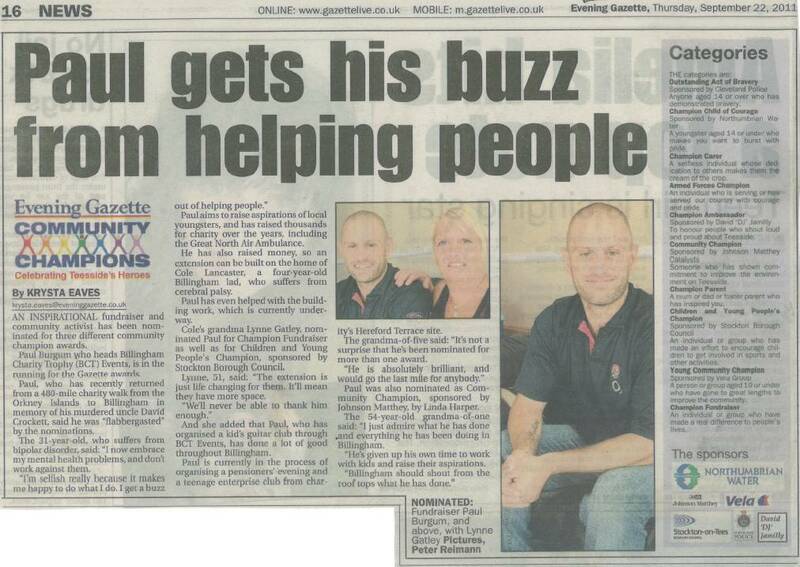 BCT Aspire’s Paul Burgum has been nominated for THREE of the Evening Gazette’s Annual Community Awards. 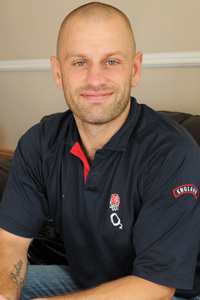 Paul has been nominated for “Community Champion”, “Children And Young Peoples’ Champion” and “Champion Fundraiser”. 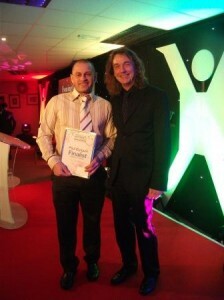 In September Paul Burgum, Managing Director of BCT Aspire, was part of the winning group for the Best New Partnership Award 2011. 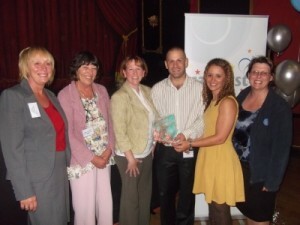 Seen here with other members of the Stockton Children And Young People’s Consortium for the VCS/SE.